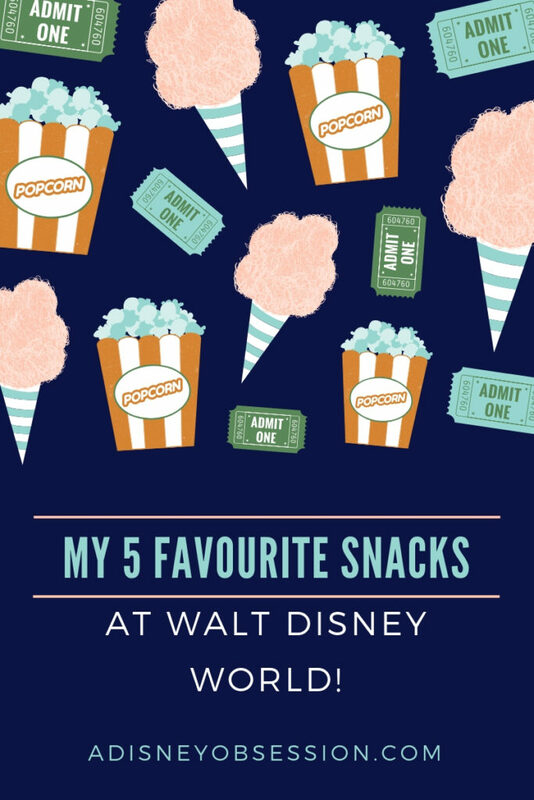 My 5 Favourite Snacks at Walt Disney World! Hello everyone, I hope you are well! This post is coming to you while I’m in Hawaii! Today I’m wrapping up my post series about the food at Walt Disney World, with my 5 favourite snacks. 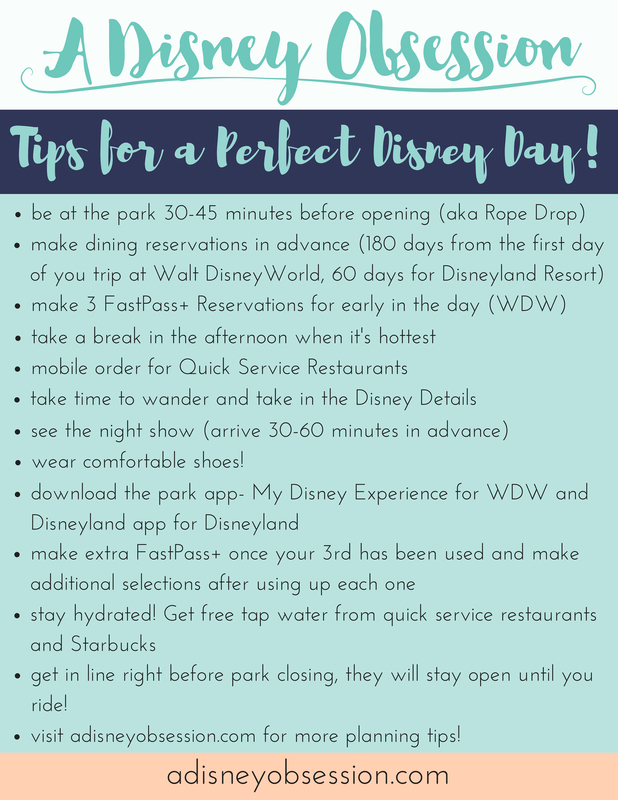 You would be able to use a snack credit for all of these items if you are on the Disney Dining Plan. Okay, in no particular order, here they are! 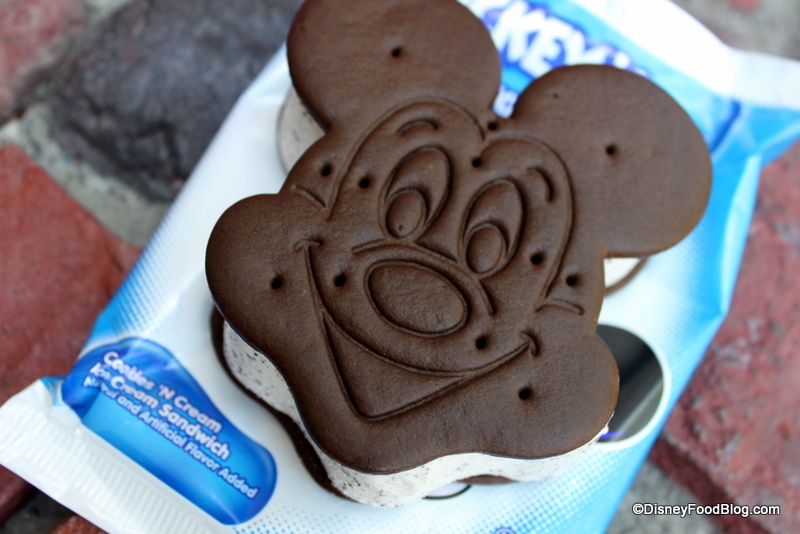 A trip to Disney is not complete for me without a Mickey Ice Cream Sandwich! I like them much more than the Premium Bars, and may have even had one in January or February because I love them so much. Do you like the ice cream sandwich or the premium bars better? Let me know in the comments! We had this for the first time on our last trip, and I know we will have them again! I first heard of it through See Ya Reel Soon on YouTube, and Ethan was really excited to try it. It’s a cross between a croissant and a donut, and can be found at the Refreshment Port just to the right as you enter World Showcase in Epcot. 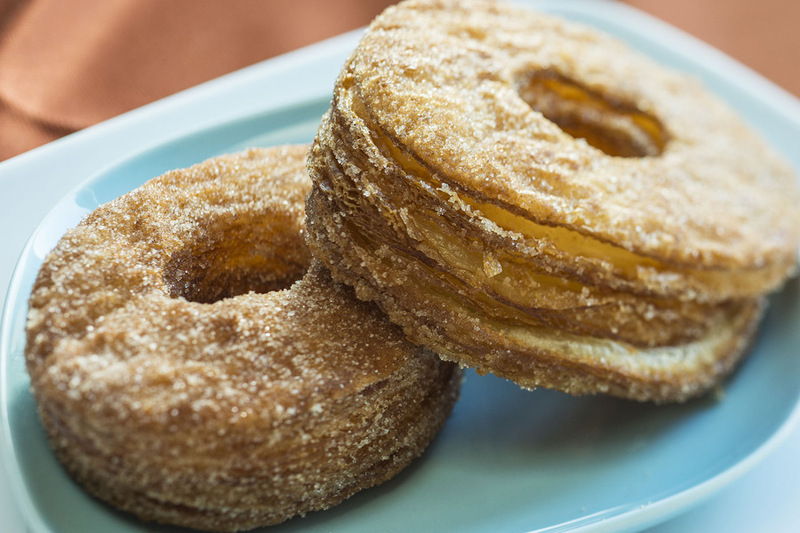 I tried it right after getting Churros at the Mexico Pavillion, and the Cronut was SO MUCH BETTER. 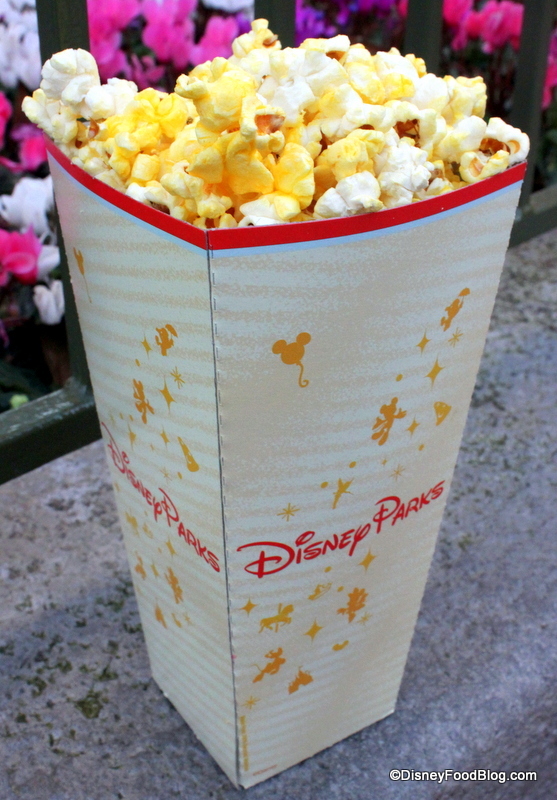 I generally don’t have popcorn anywhere other than the movie theatre (and I’m that person that puts salt and vinegar flavouring on it), but I love having it once in a while in Disney! They’re upping the game with the adorable popcorn buckets (which I’ve never collected), but when you walk into Magic Kingdom and the smell hits you, it’s always a good time for popcorn! 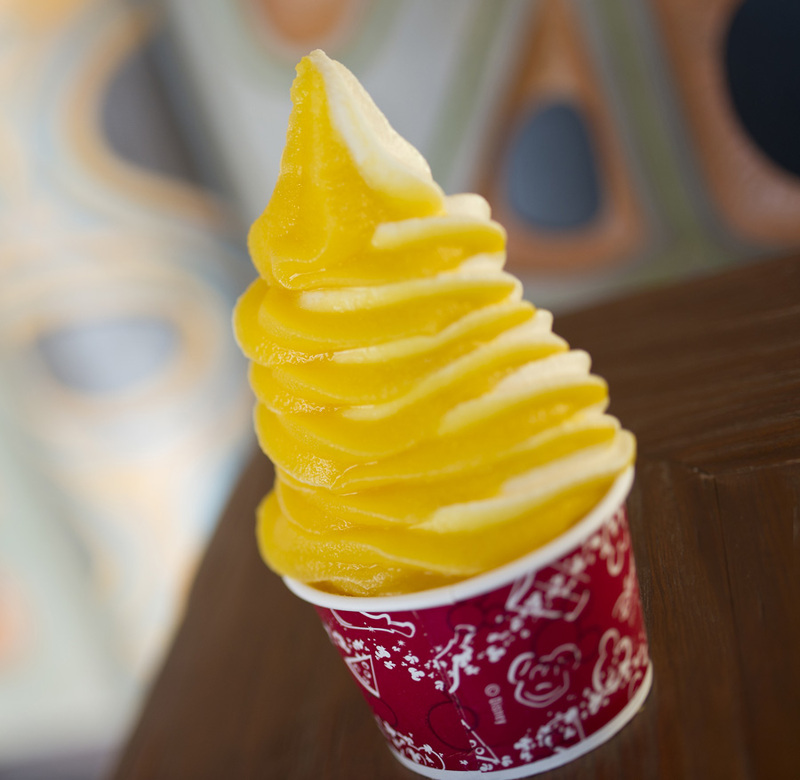 While it may be a controversial opinion, I prefer the Citrus Swirl to the Dole Whip! It reminds me a bit of a creamsicle, and I like walking around Adventureland in Magic Kingdom with my Citrus Swirl! It’s nice and refreshing in the hot Florida weather. Specifically the one from Gaston’s Tavern in Magic Kingdom, because it’s huge! This thing could easily be a meal. 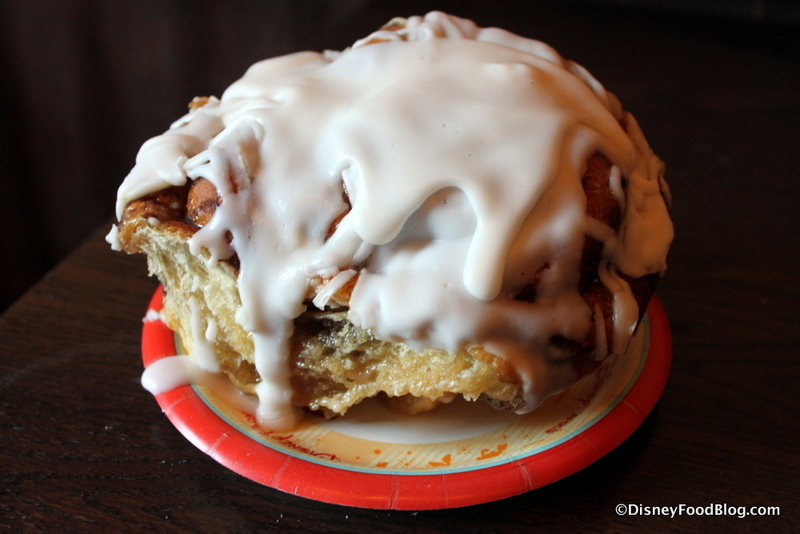 And it’s less flaky than the other cinnamon buns on WDW property. I think it’s pretty close to Cinnabon in terms of flavour, but WAY bigger. Mmmm I could go for one right now! If you’d like to hear more about my 5 favourite snacks in Walt Disney World, check out the video below! What’s your favourite snack to get in the Disney parks? Let me know in the comments! 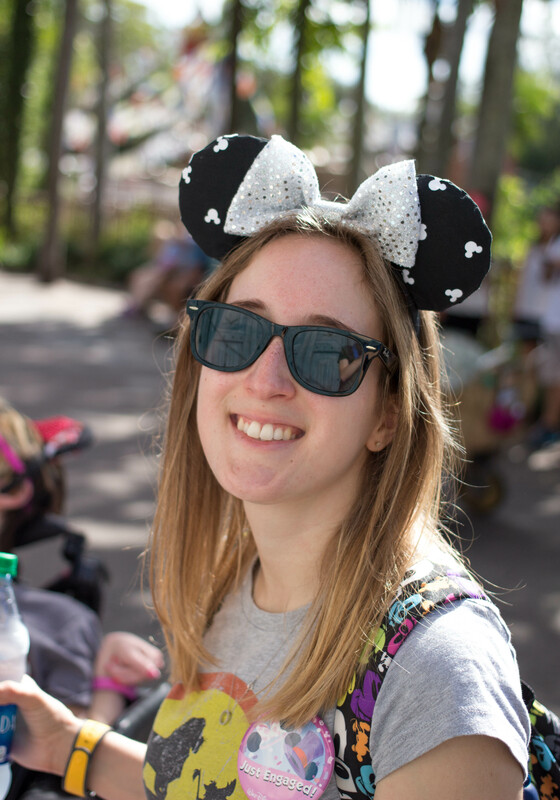 And if you’d like to read a blog all about Disney foods, check out DisneyFoodBlog! I hope you are having a great day! Thank you so much for joining me today! And if you’d like to see what I’m up to in Hawaii, make sure your are following me on instagram here!